Shaw Brothers swordplay movies were the staple of Hong Kong cinema until the early 70’s and the arrival of a certain Bruce Lee. 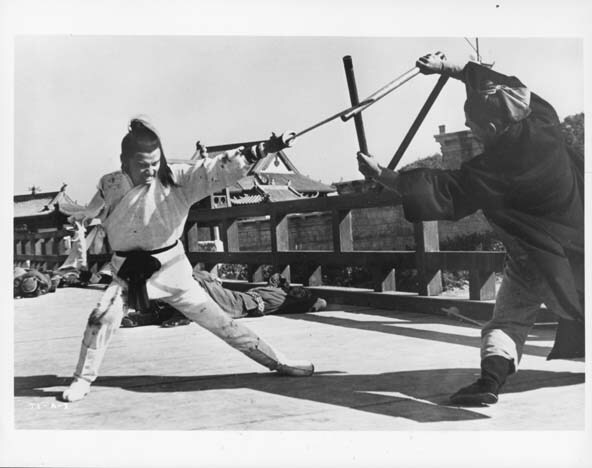 The One-Armed Swordsman trilogy were some of the best Shaw Brothers had to offer at the time and the 1st film was the first million-dollar swordplay box office smash in Hong Kong. The films have been released on DVD in various parts of the world but now IVL in Hong Kong have released all three on beautiful HD Blu rays. Below is a brief review of all three discs. ONE ARMED SWORDSMAN (1967). 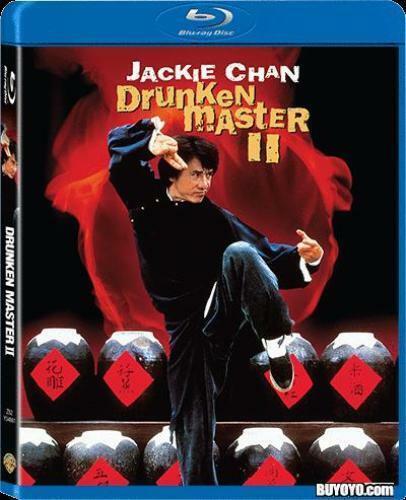 The film starts with an Evil gang attacking the Golden Sword Martial Arts School, defending his master and dying in the process a top student begs his master to take his young son, Feng Kang (Jimmy Wang Yu) as his student. The student grows up to be the best swordsman in the clan and this results in jealousy from the other students, especially the master’s spoilt daughter. During an argument, she cuts off Feng Kang’s arm and he runs away in agonising pain but is rescued and saved from death by a kind young woman who nurses him back to health. But his old school are targeted by the same gang that killed his father and he must learn the new left-handed sword technique to defeat them and try to save his old master once again. Great story, bloody sword-fights, unlike anything else seen at the time and a fantastic central performance by Wang Yu who plays the tortured anti-hero to perfection. 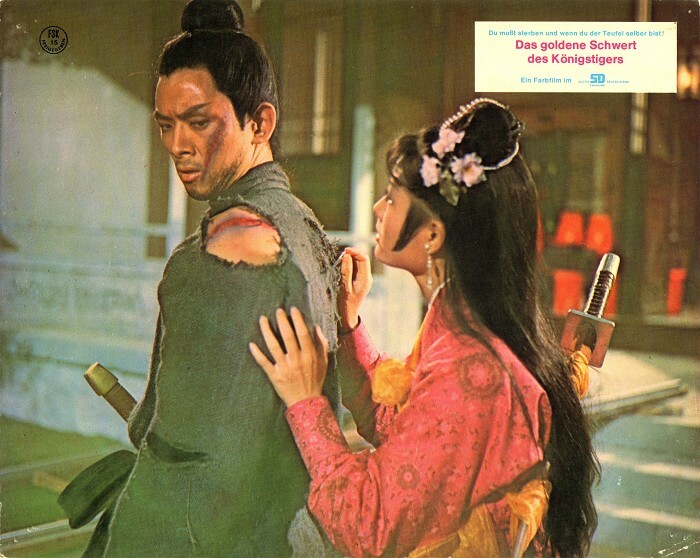 RETURN OF THE ONE ARMED SWORDSMAN (1969). The sequel picks up where the original ended with Feng Kang leading a peaceful life with his wife and promising to forget the martial world. But senior members of various clans are getting killed or captured by the Eight Demon Swordsmen, and it’s down to the junior members to try and convince Fang Kang to come out of “retirement” to assist them in their quest of rescue, and getting rid of the Eight Demon Swordsmen for good. A good sequel, much more action-packed and even more bloody than the original with amazing exotic weapons on display. NEW ONE-ARMED SWORDSMAN (1971). My favourite of the trilogy has David Chiang taking over the lead role. He plays Lei Li a brash, cocky but righteous swordsman who crosses paths with Hero Lung and his gang, after a fight between the two, Lei Li chops off his arm to honour an agreement and goes into hiding a broken man. But after meeting heroic swordsman Fung, played by Ti Lung he soon decides to come out of the shadows. But when he finds out that Lung has been killed and double-crossed by Hero Lung he sets out on a one-man crusade for revenge. David Chiang takes over Wang Yu’s role very well, Ti Lung is great as the swordsman who comes to a very bloody end and the action is very well staged with an enormous body count only Chang Cheh could deliver! The three Blu ray discs released in Hong Kong are I am happy to say superb quality. The remastered 1080p transfers are crisp, clear with strong colours and very little digital noise reduction so they look very film like. The sound is 5.1 Mandarin but its just the original mono spread around the sound field, no added sound effects here which have spoiled many recent re-releases of Hong Kong movies. English and Chinese subtitles are provided with no grammatical errors noticed. Just sparse extra’s but overall these are must-have discs if you are HD capable. Finally, the great thing is they are ALL REGION. 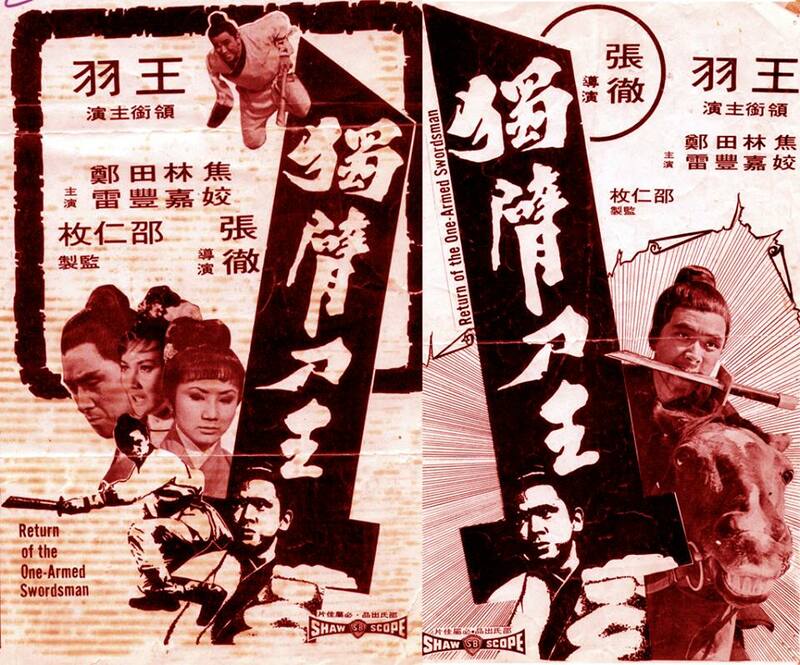 Let’s hope IVL and Celestial in Hong Kong release more classic Shaw Brothers Blu rays soon.